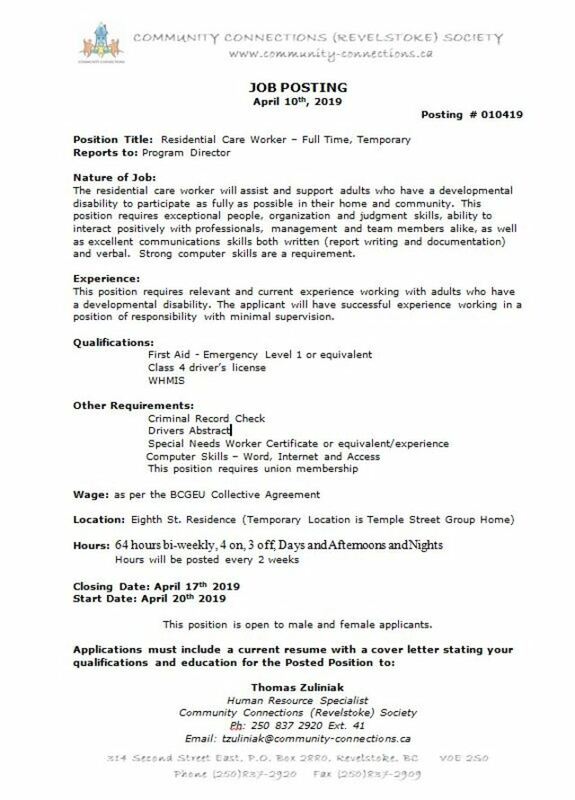 4 Temporary Full-Time Positions. With work to apply for afterwards as well! See picture for Job Posting.